Gort’s John Commins is one of a relatively small band of Galway hurlers to win All-Ireland minor, U-21 and senior hurling championship medals. He can readily appreciate what it means to be contesting both finals on Sunday. 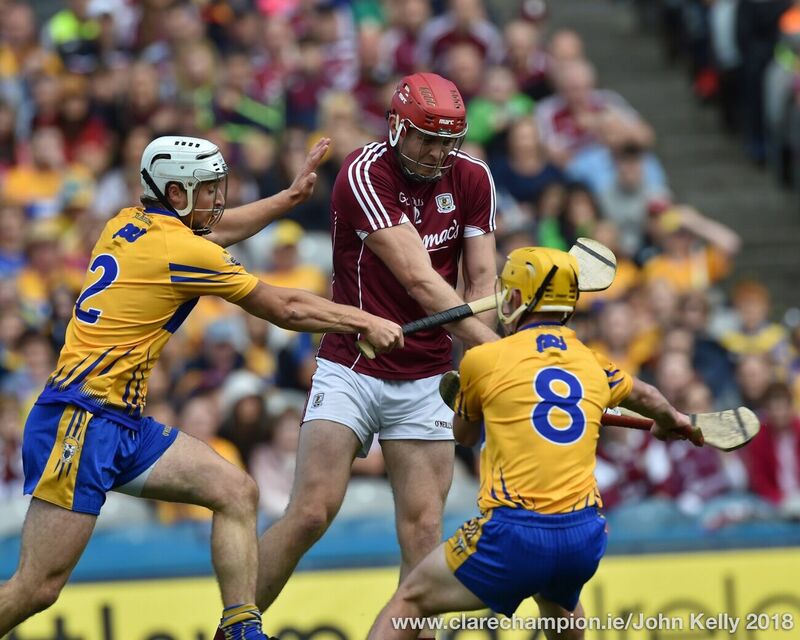 He told The Clare Champion, “It’s great for Galway hurling to be in the minor and senior finals this year. I am delighted to be involved with the minors. From the senior perspective, it’s great to be back in the final after 2012 and I am looking forward to both games”. In addition to his medals with Galway, Commins won a county title with Gort in 1983. He went on to add a Connacht medal, while he is the holder of two Railway Cup medals with Connacht. 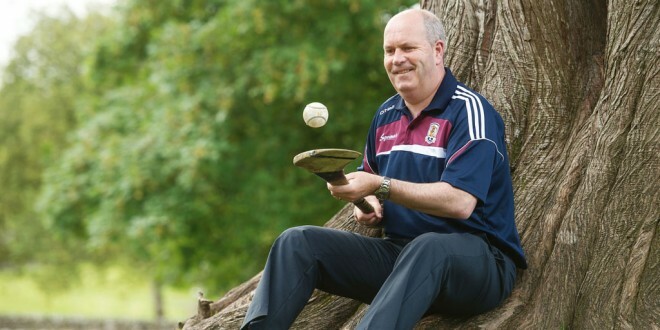 He was drafted into the Galway minor team in the early 1980s and won an All-Ireland medal in 1983. He was called up to the U-21 squad and won All-Ireland honours with them in 1986, after which he was drafted into the senior team, when they reached their second successive All-Ireland final. He scored from a 21 yard free in that game but Cork emerged victorious. A year later, they were back in their third final in a row and victory over Kilkenny meant that Commins had a senior All-Ireland medal to go alongside the minor and U-21 awards. A year later they retained the title, with Commins again between the posts and he was also honoured that year with an All-Star award. He picked up the man of the match award in the 1989 semi-final, which Galway lost to Tipperary. They were back in the final in 1990, which saw Commins playing in his fourth All-Ireland final in five years. However, Cork emerged as winners on that occasion by 5-15 to 2-21. The Gort man readily acknowledges that the Tribesmen have disappointed their followers more times that they care to admit. “We have been in a good few finals down through the years and, unfortunately, we haven’t won them but that will have no bearing on Sunday. The past is gone and we are looking to the future and Sunday’s finals will take a life of their own. The team that will want it the most and hurl the best will win,” he said. Commins stressed, “There is an awful lot of good work being done in the schools also and this success is coming from the work being put in by club members, teachers in the schools and proper coaching systems. They have all been coached very well and they are coming to us when they are starting their real hurling careers”. The All-Ireland-winning goalkeeper got involved in the promotion of underage hurling in the county “because I want to give something back to Galway hurling”. 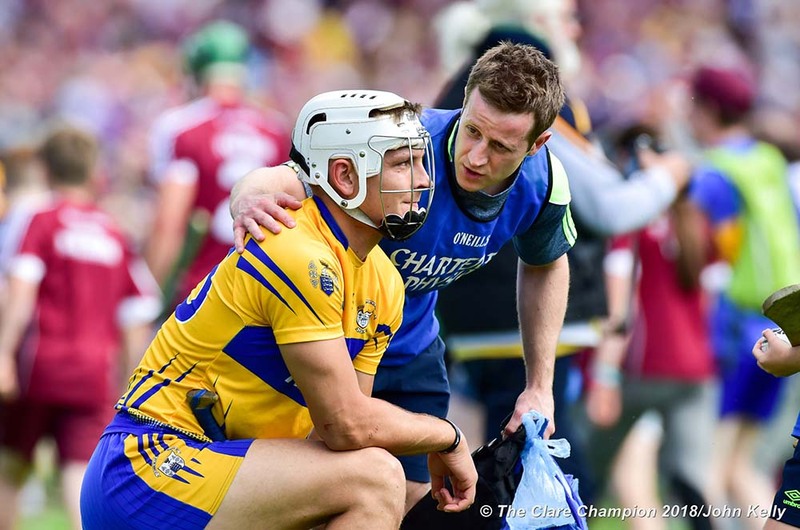 He has no doubt but that in Tipperary, the Galway minors face a tough challenge. “They are good hurlers. We have seen them play Clare and Dublin. They have big men, two good midfielders, a good centre-forward and their full-forward line is dangerous. It’s a brand new ball game and we will be going out to give it our best shot,” he concluded.